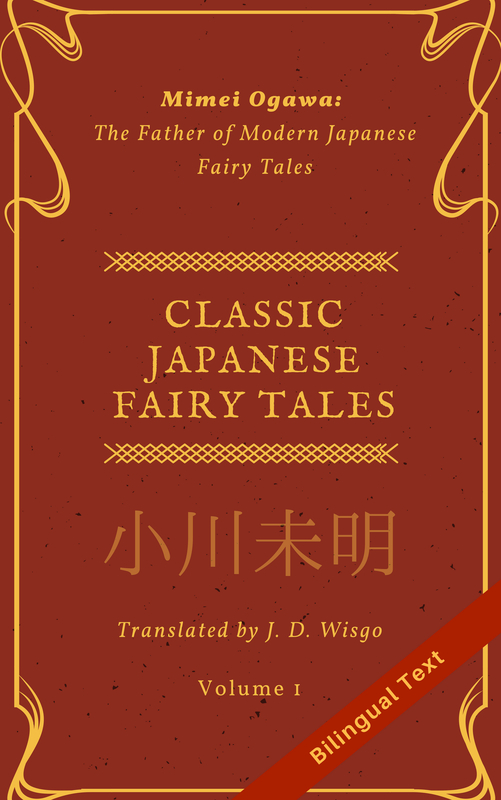 When I read for pleasure in either Japanese or English, I tend to go with fiction, and the book reviews I post on this blog reflect that pretty well. But over time, I’ve still read my share of non-fiction books, including those about stock investing, technology, and science. There is one genre, however, which I’ve never dabbled in, which is biographies. 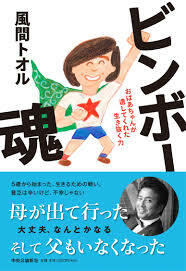 You probably already gathered that this book is a biography, but before I go into the details I wanted to give you some background on the author Kazama Toru. He is a fairly prolific actor, having been in some 100+ TV dramas and around 30 movies. While I do occasionally watch watch Japanese dramas or movies, I can’t say I know enough about Japanese society to have a good feel for how popular he is. Although just judging from the raw number of appearances, he’s a pretty big person in the industry. “Poverty Lessons” is essentially his biography that touches on some of the unique, funny, traumatic, or dramatic events in his life. But, as the title implies, the central part of this book is about his hard times as a boy when both of his parents left in quick succession and he was forced to live on the meager pension income of his grandparents, a lifestyle he refers to as extreme poverty. I don’t want to give away too many spoilers in case you ever read the book, but his experiences in poverty range from funny, to scary, to downright weird. But one common thread running through many of them, and he mentions this himself, is out he learned to get creative with what little he did have or could get from the world around him without harming anyone. He also gives due credit to his grandparents for many of the good traits or habits he acquired along the way. In later chapters of the book, he talks about the beginnings of his career in show business as model, and also about the big break that helped him land his first acting gig, the TV drama “ハートに火をつけて！” (“Light My Fire”) in 1989 which started a long acting career that still continues to this day. He also talks about some important topics like morality, kids who rebel, and what it means to truly love someone. Near the end of the book, he talks about a few miraculous experiences, like how he survived a near plane crash (everyone on the plane was injured except him). Linguistically, the style employed is pretty down-to-earth, without many flashy words of expressions. This is a twofold blessing, both because it is relatively easy for people learning Japanese to get through this book, and also because there is a great deal of expressions in this book which you can apply to real life. So I would definitely recommend this book to students of Japanese that have a good grammar foundation and know a few hundred common Kanji characters. But I haven’t answered the key question I presented early on: is this book worth reading even if you don’t know anything about the author? If you are the type of person who does read biographies, I’d guess that you generally chose them from authors you are already familiar with. So, in that sense, this book certainly has the drawback (at least for people that don’t live in Japan) that the impact of the author’s stories are weakened by lack of the reader’s knowledge of him. Due to my unfamiliarity with biographies out there, it’s hard for me to compare, but one of the main things that struck me as notable for this book was the sense of authenticity and honesty the author conveys. This seems right in line with his character: a down-to-earth guy who likes surfing and experiencing nature. While one or two of his stories were a little extreme, on the whole the book was very believable, and I never really felt he wrote this book just to take advantage of his popularity and make a quick buck. The book is fairly short (around 200 pages) and I feel that he only included what was necessary. No more, no less. Starting with the premise of having both parents leave at an early age, with barely enough food to survive, you might think this is a dark or depressing book. But that’s not the case. Another strong point about this book is how Toru Kazama takes it all in stride, saying things like how he didn’t even have the chance to sit worrying about his predicament. If you look at the cover (below) you can see a little taste for his carefree, happy attitude that permeates the book. There are a few other illustrations scattered throughout the book (with the same childish, simplistic style) that work together well with his writing style to keep things positive. While I feel only a fraction of his anecdotes amount to something you can directly apply to your own life, his creative use of limited resources is a great lesson that could benefit us all. Also, for those of us who have been fortunate to live above the poverty line our entire lives, Kazama san’s experiences are a eye-opening window into the life of those who struggle just to stay fed, day after day. Above all, this book is testament to how hard work (and a little luck) can make a real-life rags-to-riches story. You can get the Japanese print version of the book on Amazon Japan or Yes Asia, or the digital version on BookLive. The last of these also has a free sample of the first few pages. Unfortunately, there is no official English translation for this book, and I don’t know of any plans to publish one. While there are a few parts that English-speaking audience might need footnotes for (like references to popular Japanese talk shows), overall I feel the majority of the content in this book is universal. Who knows, maybe I’ll translate a few pages myself so those without Japanese knowledge can get a taste for this book. But I can say with certainty that I was fortunate to be able to read Japanese so I could learn about Toru Kazama’s Poverty Lessons.